In a world where luxury consumer demand is changing, how can one f the world’s most iconic luxury destinations stay on top? 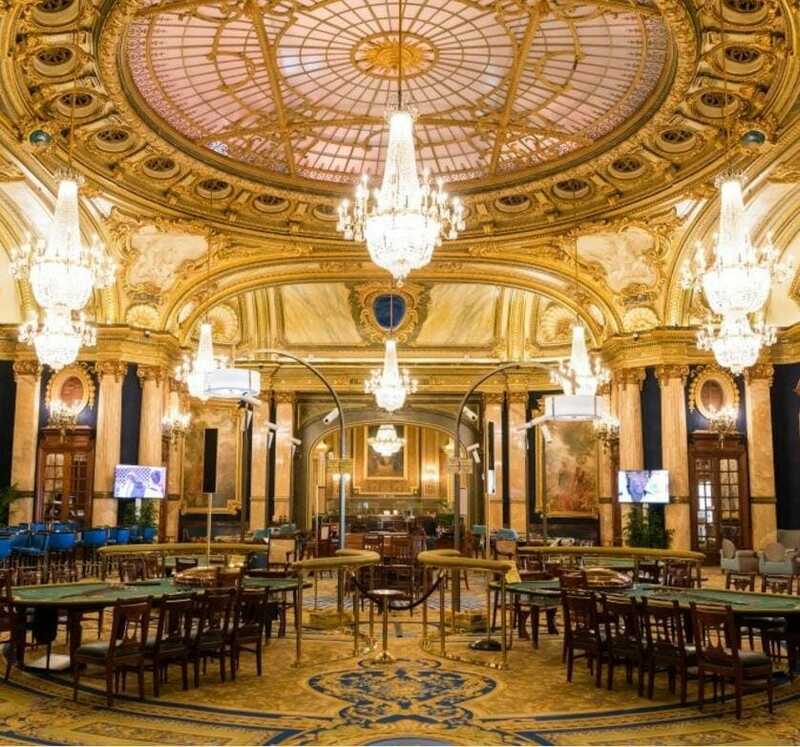 It turns out Monte Carlo has a fairly sophisticated strategy which hinges on being about more than just gambling and opulence. The city is launching music and art festivals, charity galas and even new hotels that cater to younger demographics of luxury consumers who are more likely to travel with family. The centralized approach seems to be working for the city, and may offer a blueprint for other luxury brands struggling to find the right way to move from selling products and ownership to selling experiences and belonging instead.